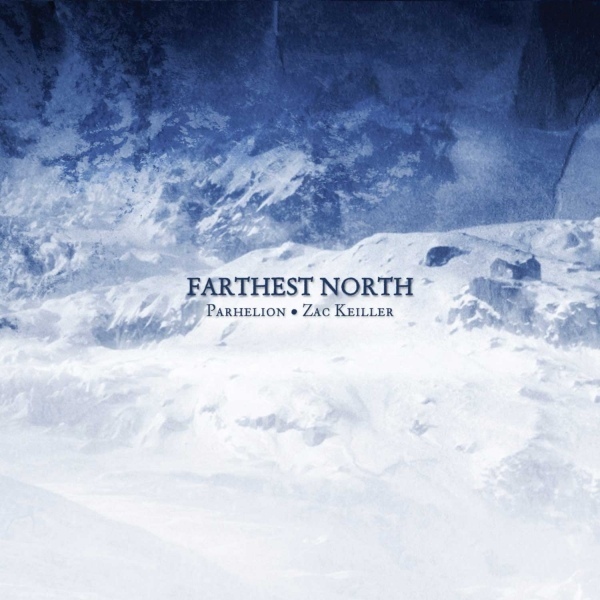 Several years ago, guitarist Zac Keiller asked me to contribute some text to an ambient album he was making in collaboration with Parhelion, that sought to invoke the atmospheres of the polar regions. I mined a paragraph from an unpublished short story of mine that seemed relevant (well, my story was set in Antarctica, whereas this album was concerned with the northern polar regions), sent it off to Zac then forgot about the whole thing. The other week, the album arrived in the mail; a handsome digipak with both an audio CD and DVD, with my long-forgotten text nicely featured on the inside panel. The album may have been out for a year or two already. It’s available from Cyclic Law.